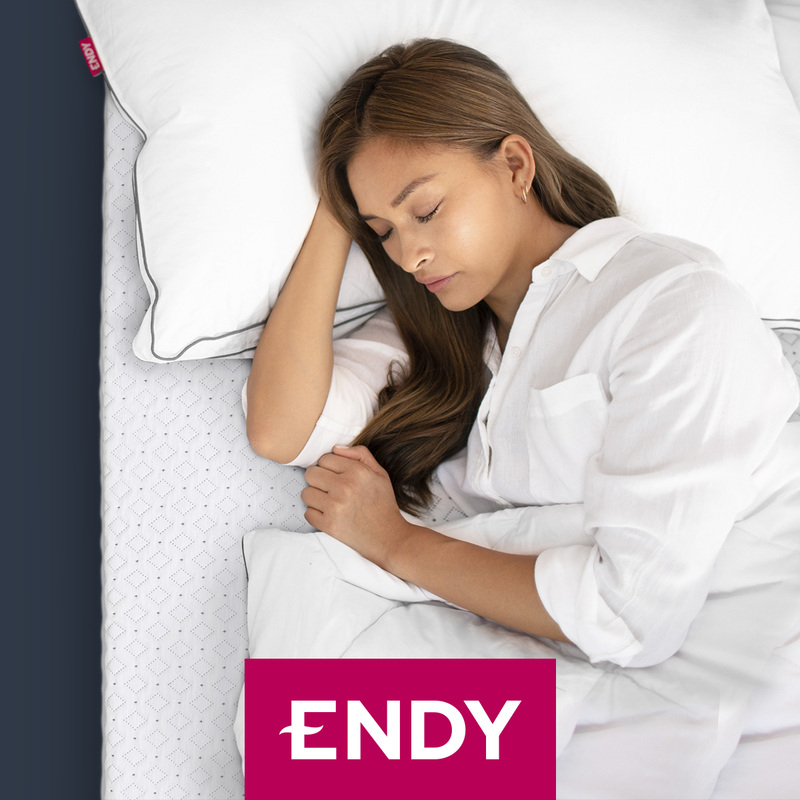 Toronto Keyholders can now get a better night’s sleep with an exclusive 55$ savings on any-sized Endy mattress! 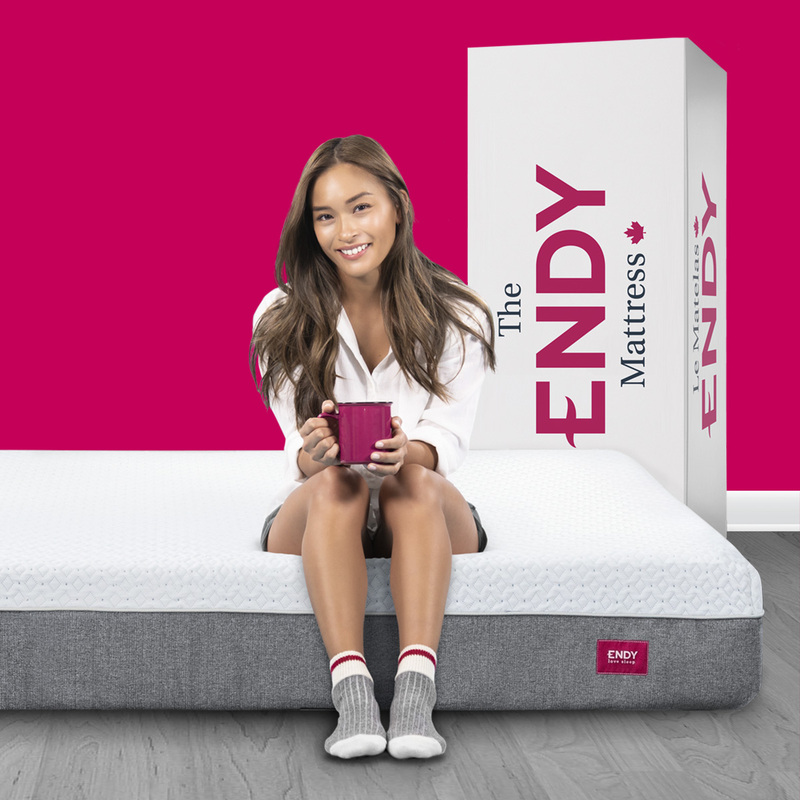 Toronto Keyholders can now get a better night’s sleep with an exclusive 55$ saving on any sized Endy mattress! The Endy Mattress provides the perfect balance between comfortability and support. Named Canada’s fastest-growing retail company, find out why Canadians are falling in love with Endy! THE FINE PRINT: Offer is valid on any sized Endy Mattress. Exclusive savings for valid 2019 Keyholders only. This offer is not valid in conjunction with any other offer or promotion.